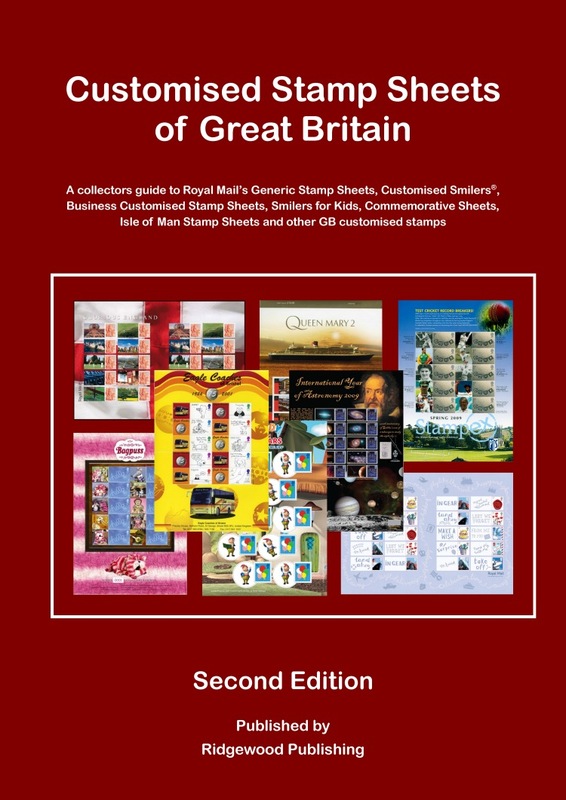 This section compliments and supplements the illustrated listing of Business Customised Smilers Sheets featured in the Second Edition of the Customised Stamp Sheets of Great Britain Catalogue. 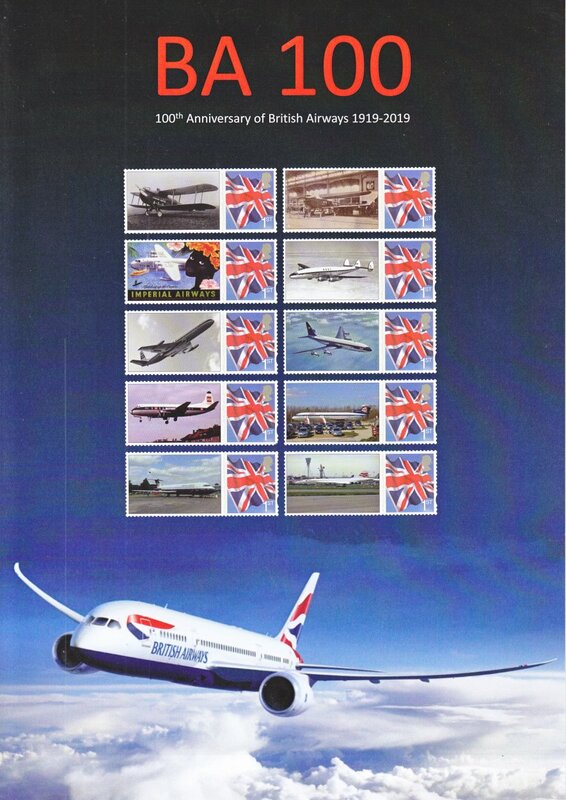 Details of previously issued Business Customised Smilers Sheets BC-001 to BC-270 can be found in the above catalogue. Due to the increasing number of Business Sheets being issued we have improved the navigation around this web-site to make it easier for you to find what you are looking for. Use the menu buttons on the left to navigate to the desired page/period.